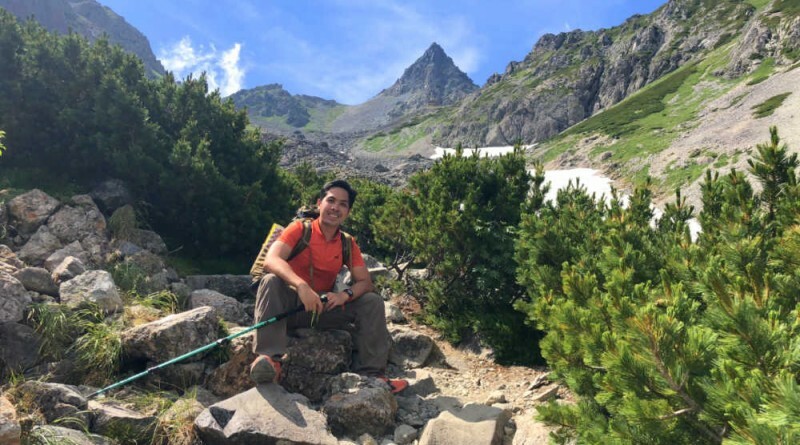 TOKYO – I have always wanted to climb Mt. 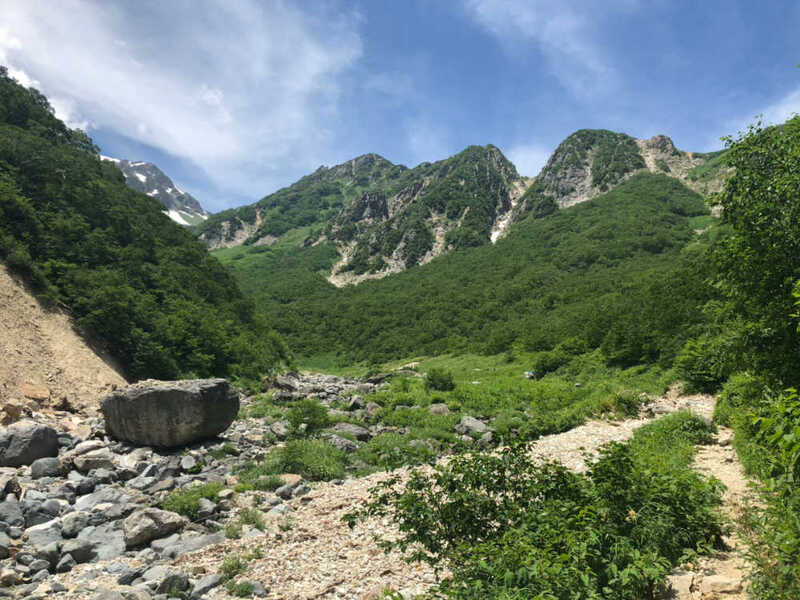 Yarigatake and do the Daikiretto – famous for being Japan’s most challenging route – especially since it’s become somewhat of a tradition for me to do a major hike in Japan every year (last year, it was the unforgettable Tateyama-Tsurugi Traverse). 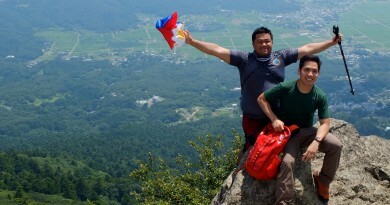 And so after completing my fourth hike up Mt. 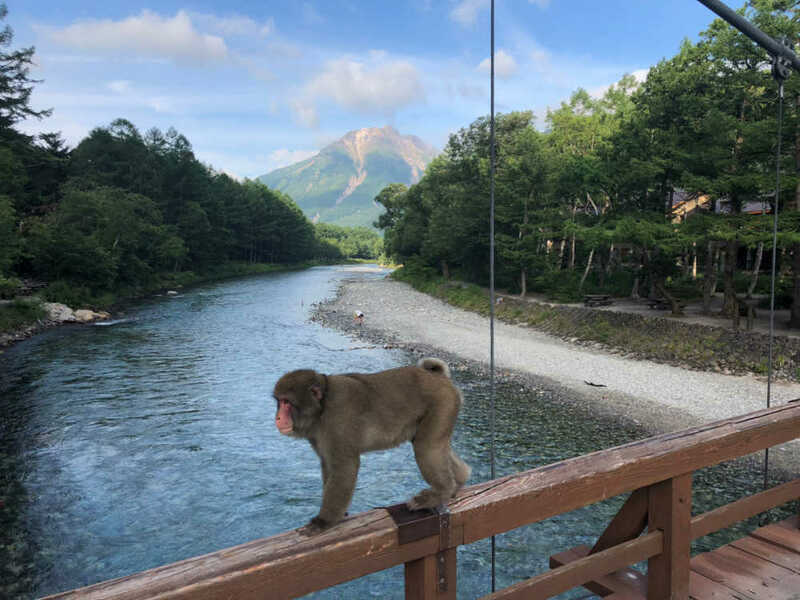 Fuji, I decided to take the night bus fro Shibuya to Kamikochi, and do the three-day Yarigatake to Hotakadake Circuit. 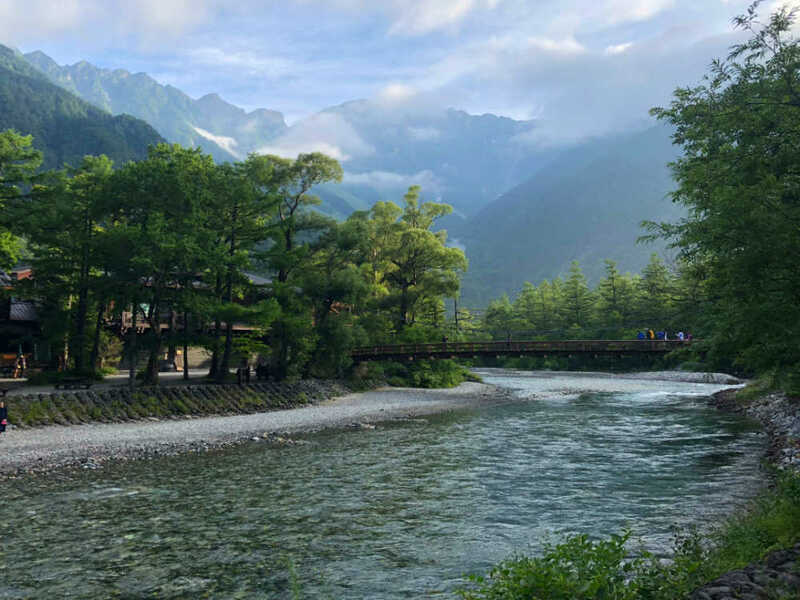 Arriving at Kamikochi, I was immediately rewarded by the sight of the famous Kappabashi Bridge, which inspired Akutagawa’s novella, Kappa. 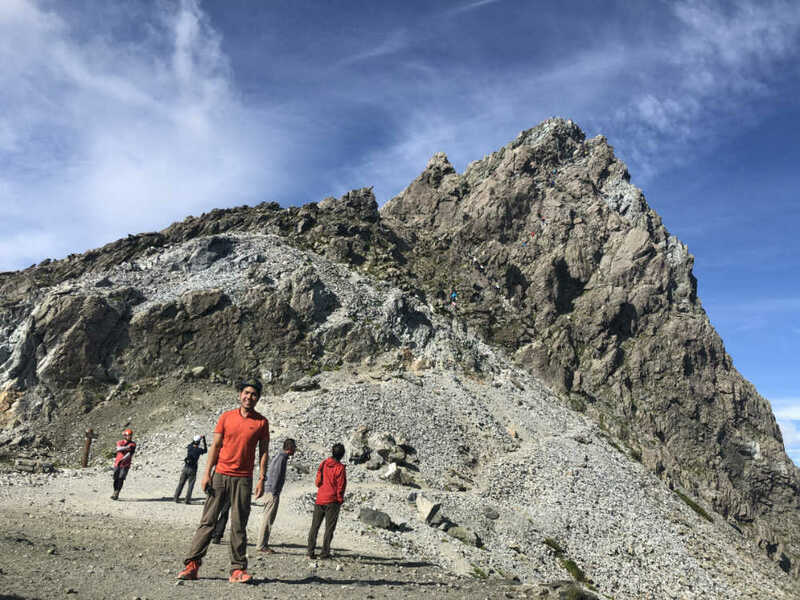 Aside from the Hotaka range, there was also Yake-dake on the other side – I immediately regretted not planning to climb it as well! 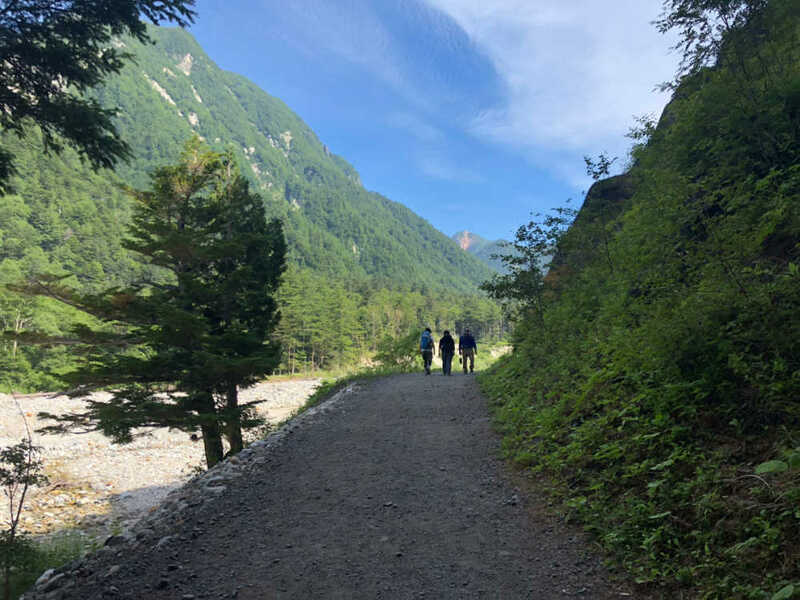 The task at hand, however, was no joke: it involved a 22-kilometer march from Kamikochi to Yarigatake, via the Azusa River valley and a series of mountain huts, before finally ascending up Yarigatake via the Yarisawa Valley. 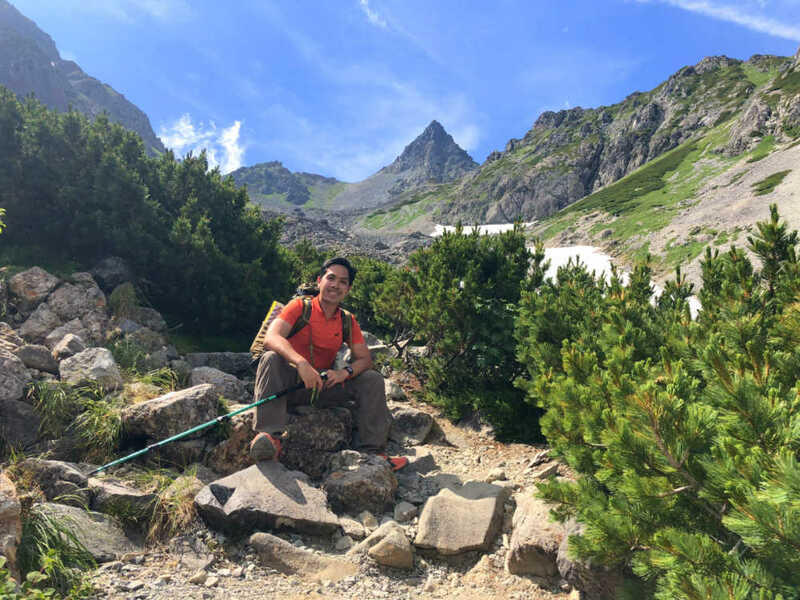 Finally, I arrived at Yarigatake Sanso at 1515H, and after dropping my bag at the lodge, immediately proceeded to do the summit assault, since I want some headstart the following day. 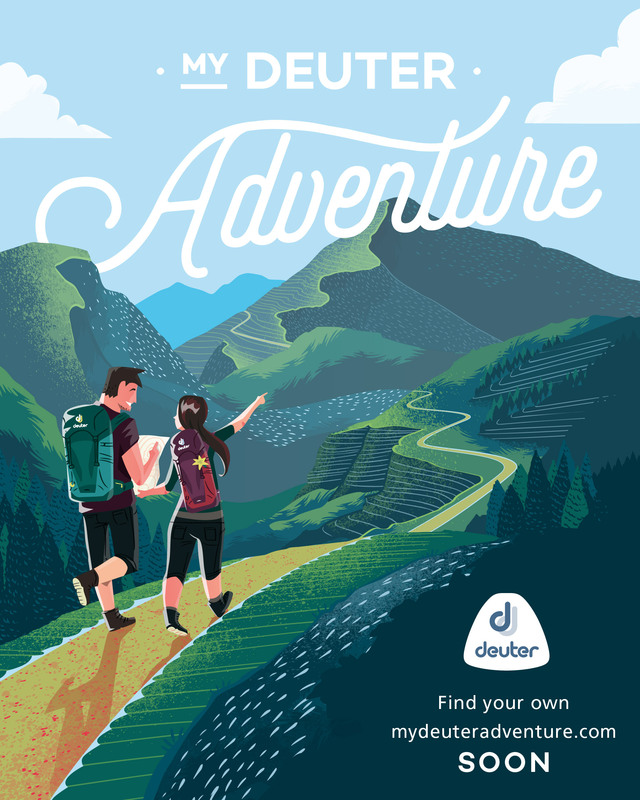 The assault can be slowed down by ‘traffic’ especially since the trail is made up of steel ladders and such, but fortunately there weren’t too many people. In less than 30 minutes, I reached the summit of Mt. 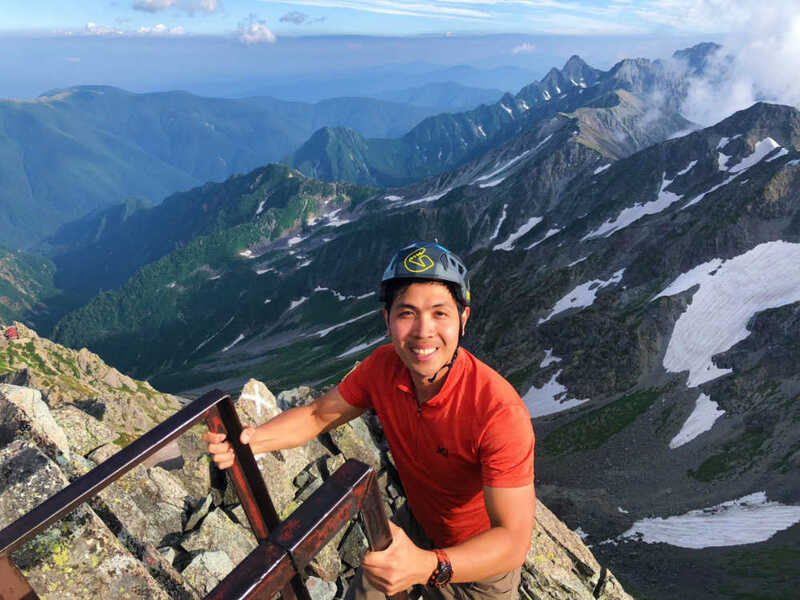 Yarigatake, at 3180 MASL the 5th highest peak in Japan – and my 21st Hyakumeizan! 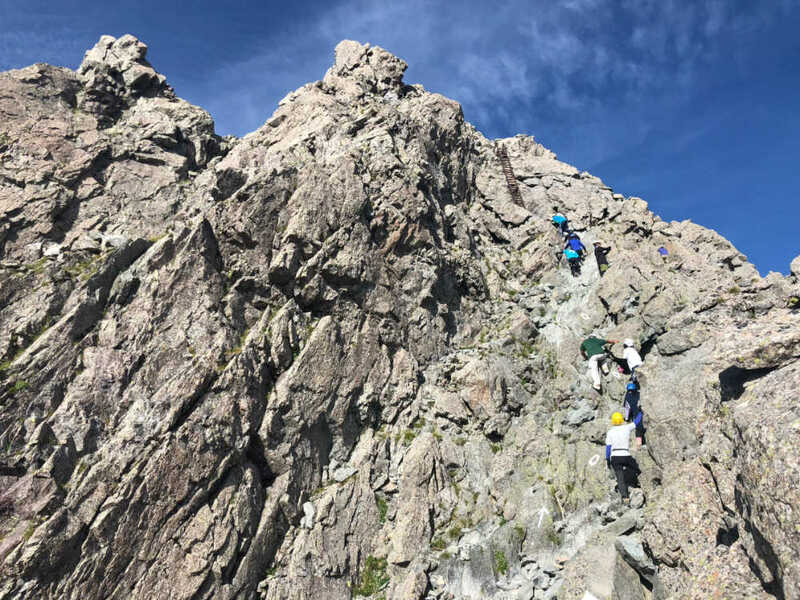 Reaching the summit of Mt. 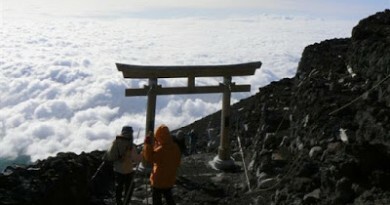 Yarigatake made me feel very fulfilled, but I knew that with Daikretto up ahead, iit was only the beginning. 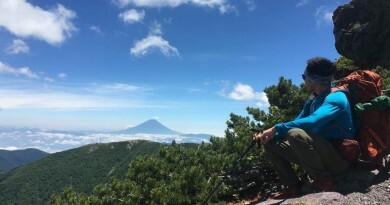 Hiking matters #16: Finally, Fuji!